Would you like to know how the property values are doing in Your neighborhood? Our exclusive Market Watch reports deivered when you want them will provide statistics and up to the minute views of properties in just the area you're thinking about. Find Confidence in Buying or Selling Your Home with the Berkshire Hathaway Professional Team. 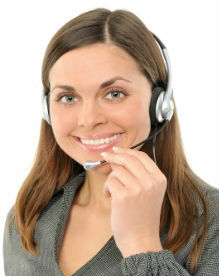 We are always ready to answer your questions and offer expert assistance. Or if email or text is quicker, just fill in this form and we'll get right back to you.